Image Greeting Farm Angel Anya. Basic Grey Blitzen paper, doily, Copic, glitter glue and ribbon. Really pretty card! I love the unexpected paper and that doily is just divine! Thanks so much for playing with us at The Paper Variety! Absolutely gorgeous card, love the papers, design and that cute image thank you for joining our challenge at Creative Inspirations. such a cutie. 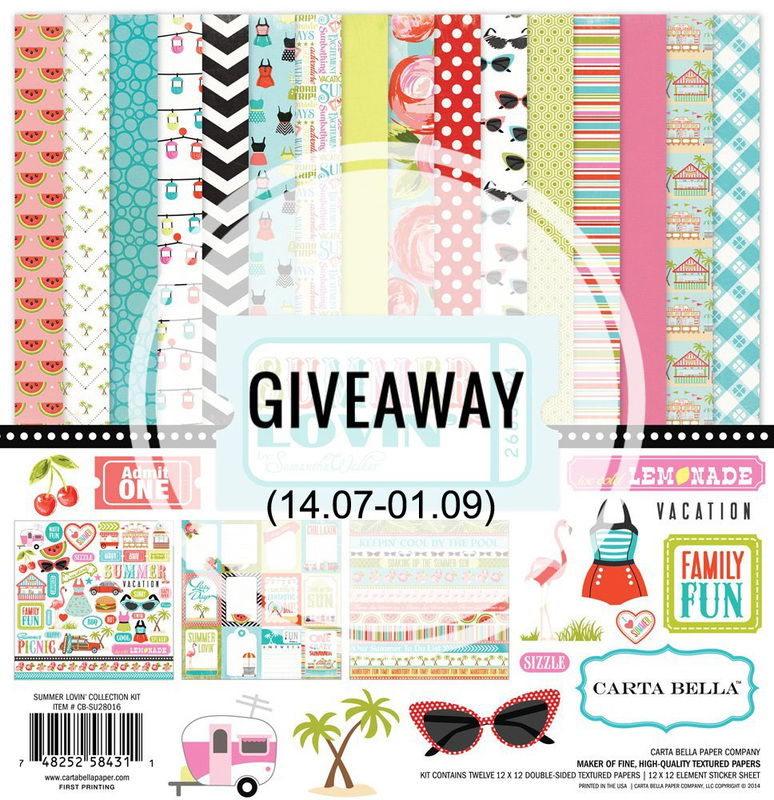 Thank you so much for sharing with us at the Allsorts challenge this week and good luck! 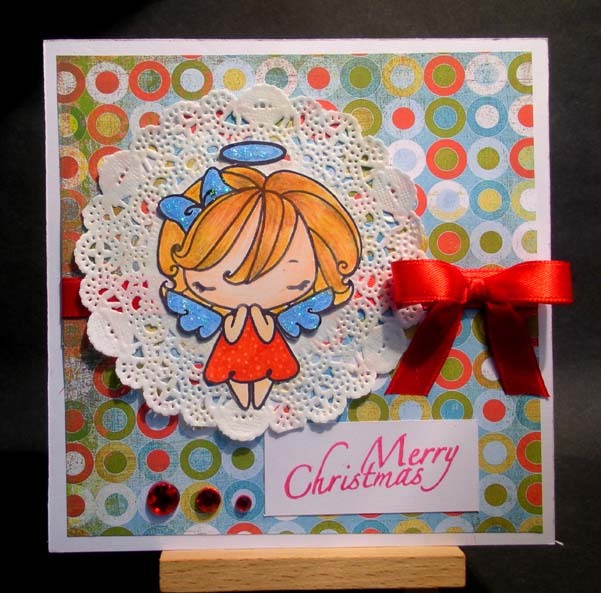 What a cute christmas card - love this little angel image! Thanks for joining our lace challenge at Cute Card Thursday! Thanks for sharing it with SFTW & Good Luck! A lovely colourful card! Thanks for joining us at basic grey challenges this fortnight.